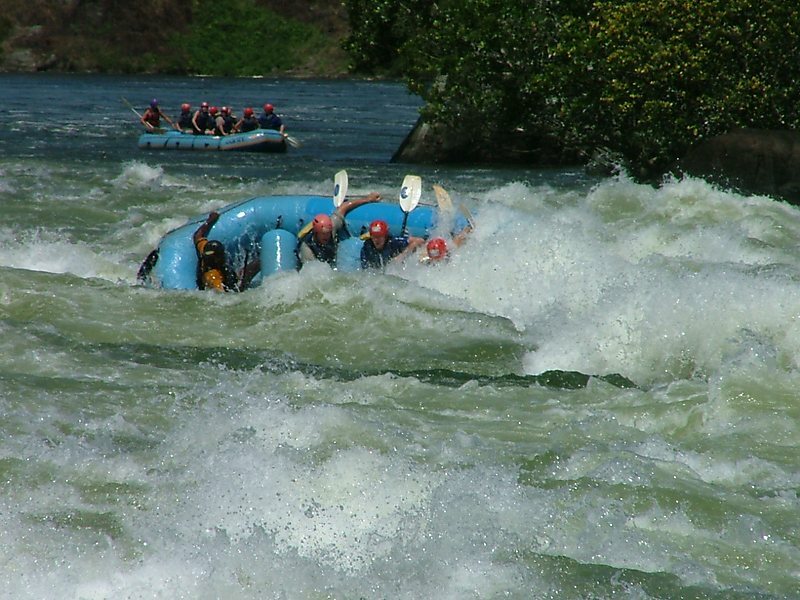 If I am asked about the best things that happen to me on my trip to Uganda, I would like to present three names and they would be the Mountain Gorillas, the Chimps, and the White river rafting. Yes, these were the three things I enjoyed the most during my visit to Uganda. 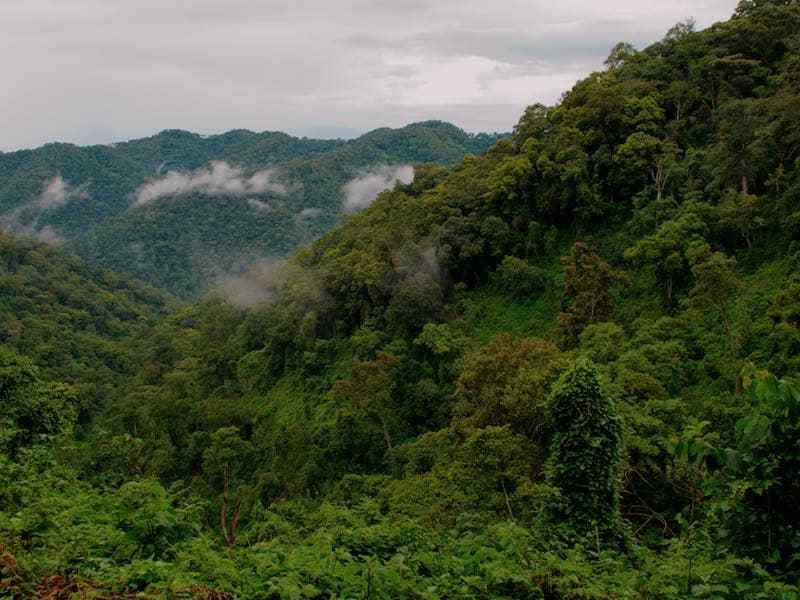 I was enrolled in an 8-day Uganda safari holiday trip which made me visit the above-mentioned places. 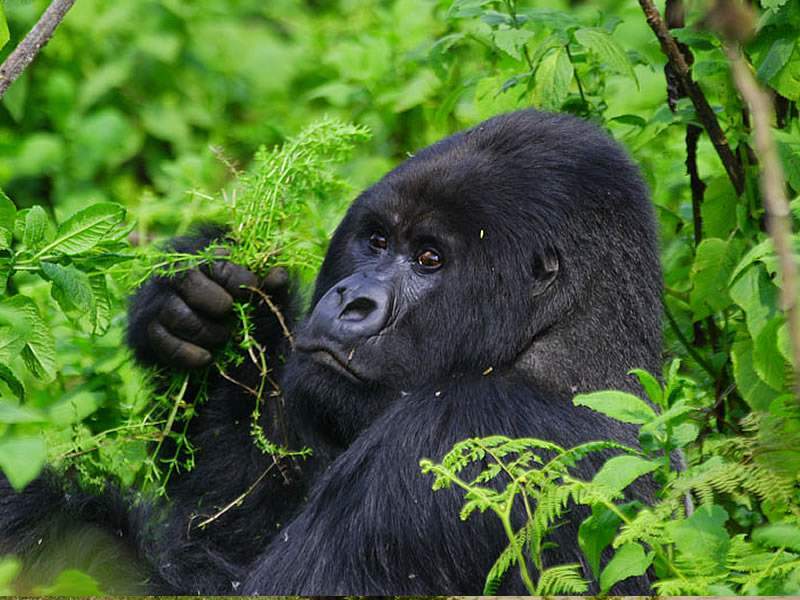 Gorillas being the top-most attraction of Uganda, came first in my itinerary. 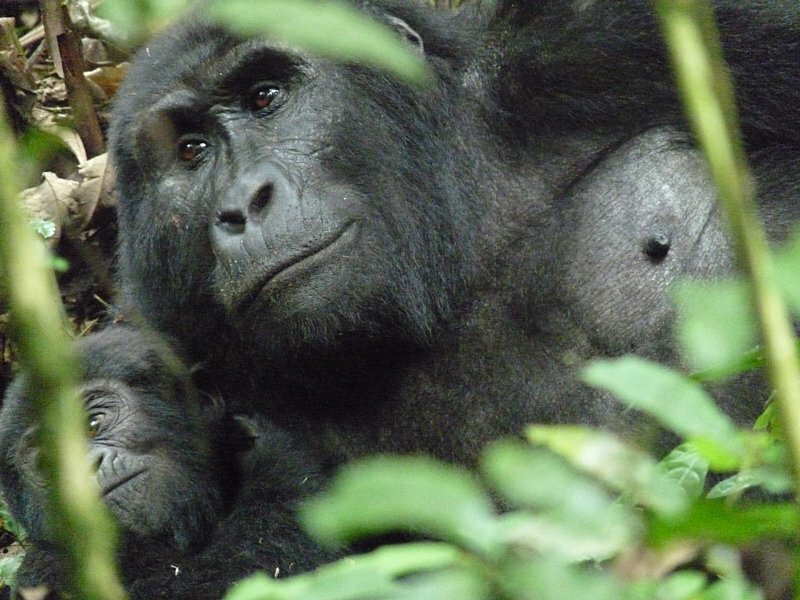 I visited them in the Bwindi Impenetrable National Park. They were huge yet adorable. 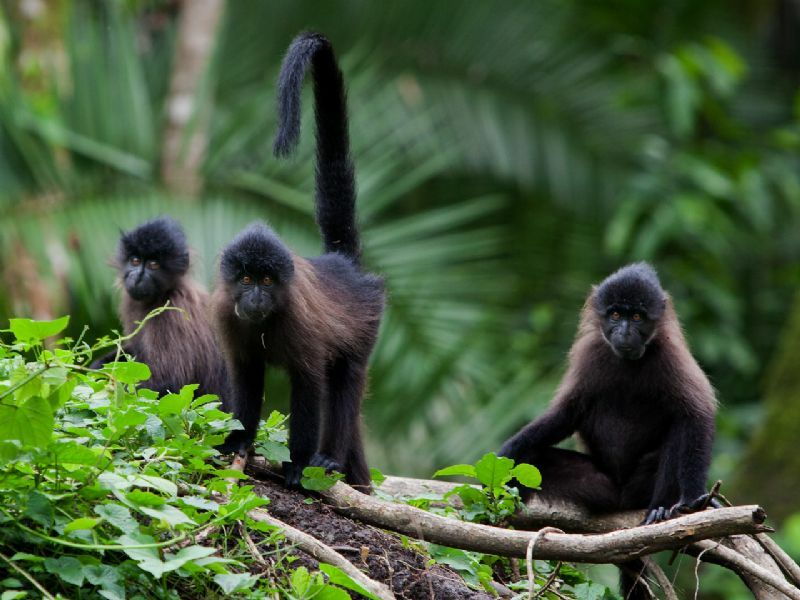 I wish I could get more time to spend with these admiring primates. 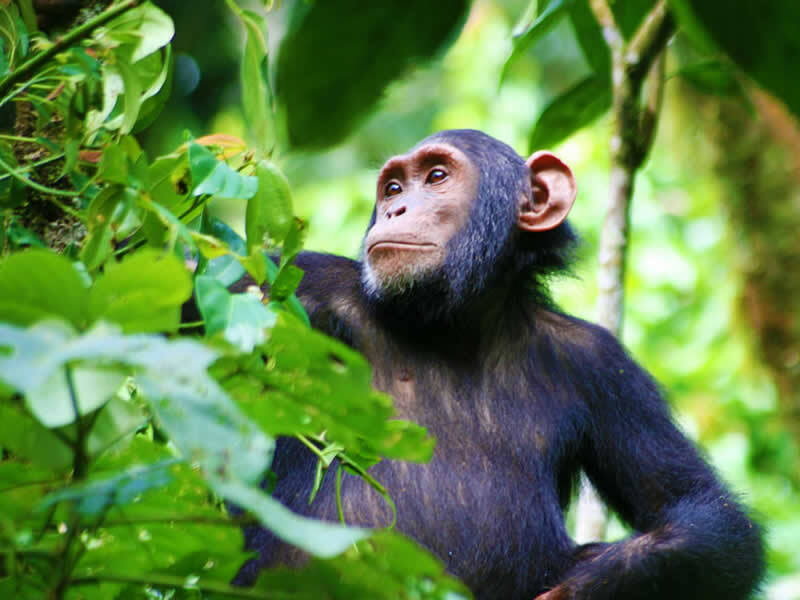 After gorillas, I spotted a large number of Chimpanzees in Kibale National Park. 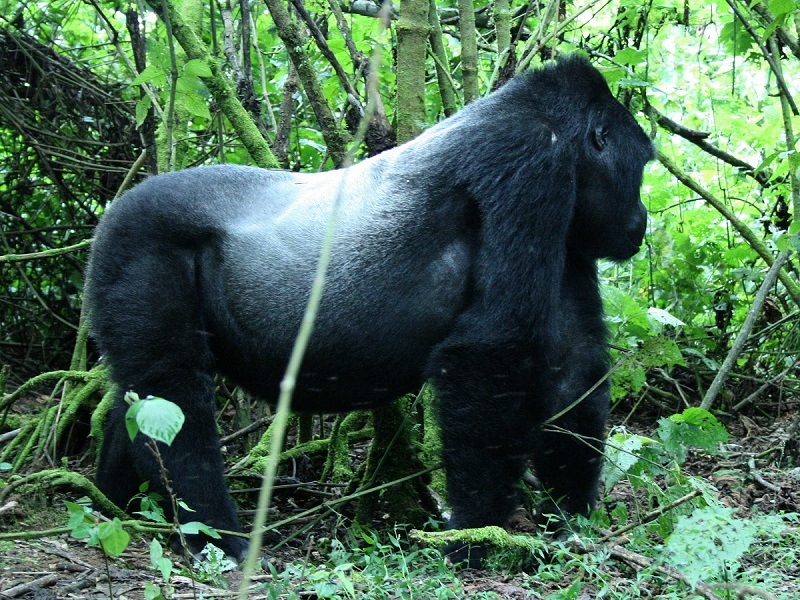 They were many in number and hence spotting them as compared to the gorillas is quite easy. After gorillas and chimps, the spectacular views of the Jinja town is the next things that I bumped into. 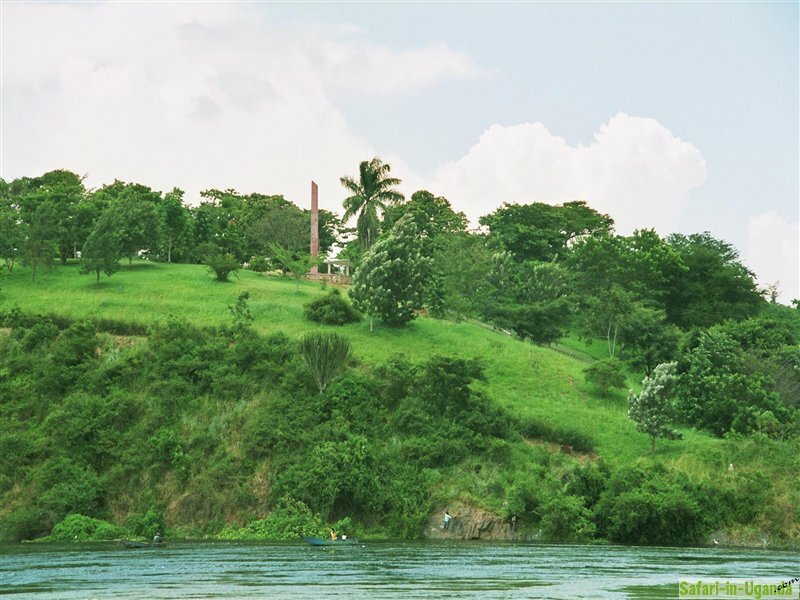 The town is located along the Lake Victoria shore which makes it a perfect place for water activities including white river rafting. Everything went smooth and I enjoyed it a lot. The service was good and so was the trip.